Vasant Panchami is on January 10th this year. It celebrates the Force of Nature in our lives that governs learning, creating and organizing new things. Vasant means 'spring season' and Panchami is the 5th day. Vasant Panchami is the 5th day of the spring season in India. This time of year is called spring because the days are getting longer - light and warmth is returning to the land. This is the time of year that the Laws of Nature boost new planting, new plans, new efforts. Maha Saraswati is the Force of Nature responsible for wisdom, knowledge, learning, intelligence, success in education, speech, good memory, right thinking and enlightenment. 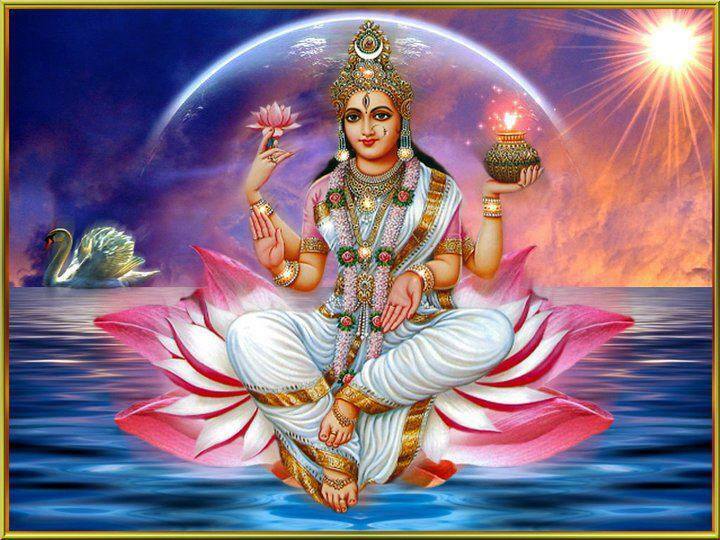 Maha Saraswati is Brahma's female counterpart. She enhances creativity in our lives! This is a great time of year to begin learning new things. Bring positive change into your life. Learn something new! Please visit our website to learn more about yagyas to boost your intellect with Maha Saraswati yagyas.